Following an internal review of its Screenplay Development Scheme which supports writers, writing teams and writer and director teams, Bord Scannán na hÉireann/the Irish Film Board Fís Éireann/Screen Ireland (FÉ/SI) is the national development agency for Irish filmmaking and the Irish film, television and animation industry. (IFB) has announced revisions to the scheme which will re-open for applications in 2018. The amended scheme will now be divided into two categories with Screenplay Development open to established writers and directors and New Writing Development open to new writers and directors. Each scheme will have a bespoke funding programme. In addition to the funding award, successful applicants of the New Writing Development initiative will have access to mentorship, workshopping and screenwriting and industry experts. The deadline for receipt of applications for Screenplay Development is 31st January 2018 and for New Writing Development it is 28th February 2018. Full details are available below and from the IFB website. 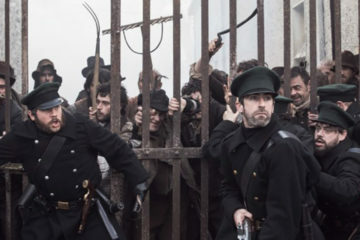 Over the past five years, BSÉ/IFB have noted a marked increase in the volume of applications for screenplay development funding (47% rise from 2012 2016) which demonstrates, not just the demand for support, but also the mass and diverse range of writers and directors currently developing feature film projects in Ireland. While supporting creative talent, both established and emerging, remains at the heart of the agenda of BSÉ/IFB, the challenge of balancing the demand for support with the limitations of BSÉ/IFB resources, has led to an internal review of the effectiveness of the current screenplay development scheme which has been operational (with some minor alterations) since 2007. BSÉ/IFB will remain ready to take an early-stage risk on both new and experienced screenwriters and directors but will put adequate provisions in place to ensure the fruitful development of each project funded as well as enhance the craft of the applicant themselves. 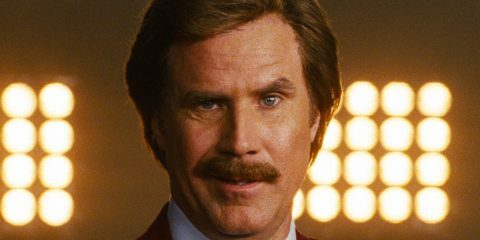 With this in mind it is proposed to treat established and new talent separately within screenplay development, with bespoke programmes for each. 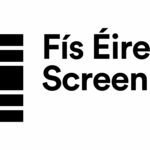 BSÉ/IFB will continue to encourage strong collaborations between writers and script editors within the screenplay development scheme in order to maximise the results of the development process. BSÉ/IFB remains committed to gender equality particularly within the creative roles of writing and directing. Further initiatives may be announced specially targeting this in the future. The Screenplay Development Scheme as it currently exists will remain operational but will only be open to established talent. Established talent is defined as Irish (born or resident in the Republic of Ireland) individual writers, team of writers and writer and director teams where each applicant has at least one produced feature film or TV drama (drama series, mini-series and single drama) credit. 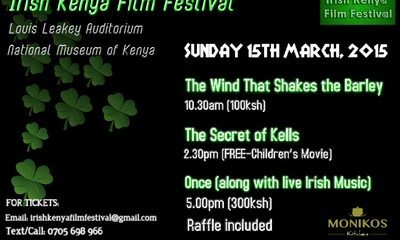 Please note that credits on serial drama or soaps, short films, theatre, radio drama etc. are not eligible. Awards of up to €12,000 for an individual or up to €16,000 for teams of two or more individuals will be made available to support the writing of a live action or animated feature film from treatment/outline or first draft stage. Successful applicants will be teamed with a BSÉ/IFB Project Manager and BSÉ/IFB approved Script Editor (subject to BSÉ/IFB approval) to further the development of the project. Projects submitted will first be assessed by the Production, Development & Distribution team made up of BSÉ/IFB Project Managers, Production & Development Executive, Chief Executive and Distribution Manager. An independent readers report from an external reader will be obtained and consulted during the assessment process. This report will be available to applicants as the only form of feedback after the decision making process is completed. The New Writing Scheme will be introduced for new talent. Emerging/new Talent is defined as Irish (born or resident in the Republic of Ireland) individual writers, writing teams and writer and director teams who may not have any produced feature film or TV drama credits but can display a track record in the creative arts via other writing work, short film making or appropriate third level qualifications. 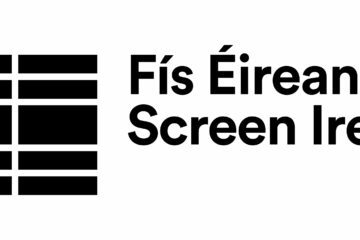 Awards of up to €8,000 for an individual or up to €10,000 for teams of two or more individuals will be made available to support the writing of a live action or animated feature film from treatment/outline or rough first draft stage. In addition to the monetary award, successful candidates will partake in a collective workshopping stage over a nine to twelve month period with access to bespoke training, mentors and screenwriting experts. It is expected that this more focused and holistic approach will benefit the project but also enhance the craft and industry knowledge of each participant. Projects submitted will first be read and shortlisted by an independent panel of external expert assessors with an independent report commissioned within this process. Some applications may then be rejected, without further consultation, if judged to be not strong enough at this stage. Applications retained as interesting will then be assessed by the Development Group (made up of BSÉ/IFB Project Managers, BSÉ/IFB Production & Development Executive, CEO, members of the BSÉ/IFB Business Affairs team together with an External Consultant if deemed necessary). Up to ten applications will be selected for support through the workshop process based on the Guiding Principles explained further in this document. The decisions of the Development Panel are final and unsuccessful candidates may request their independent readers report as the only form of feedback that will be available following a submission. 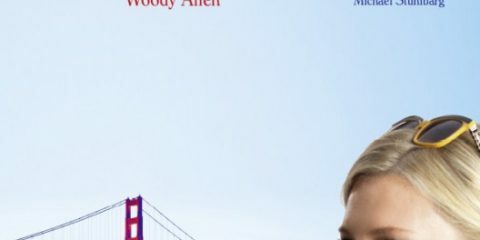 BSÉ/IFB remain deeply committed to facilitating and enhancing the development process particularly in terms of supporting individual screenwriters and directors and are somewhat unique (compared to their international counterparts) in the extent and level of involvement, it takes within this process. In addition to the Principles and Criteria outlined on the BSÉ/IFB website which form the foundations of all decision making within BSÉ/IFB, a number of key principles will come into play when considering applications for screenplay and New Writing support.